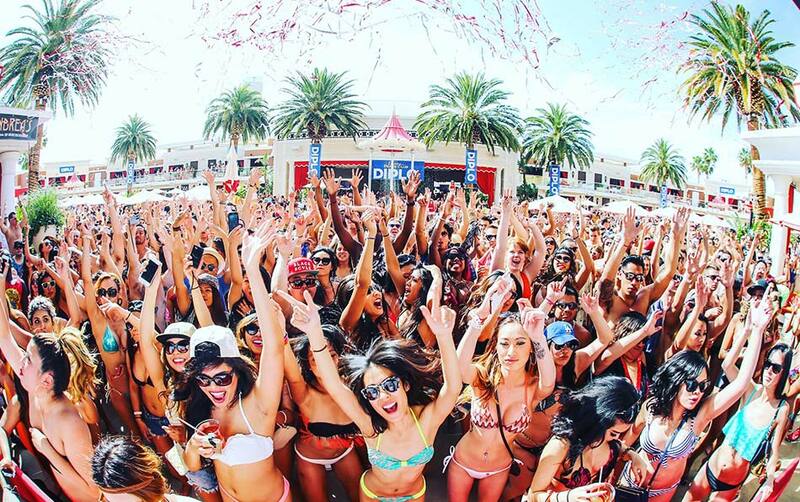 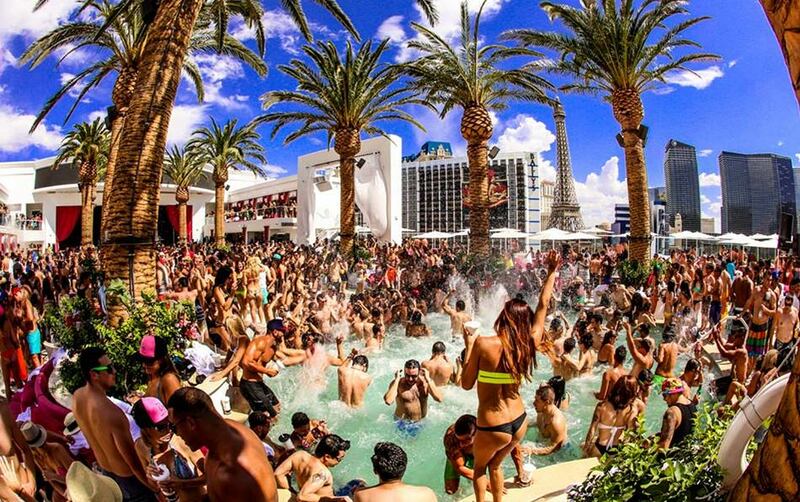 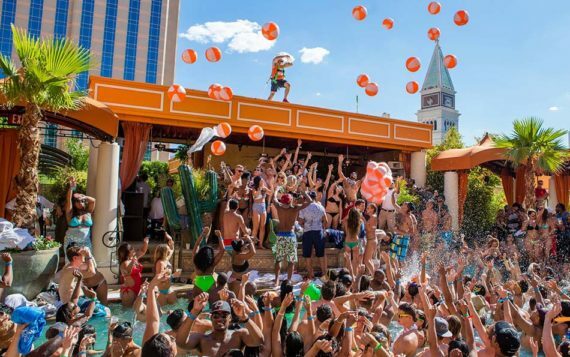 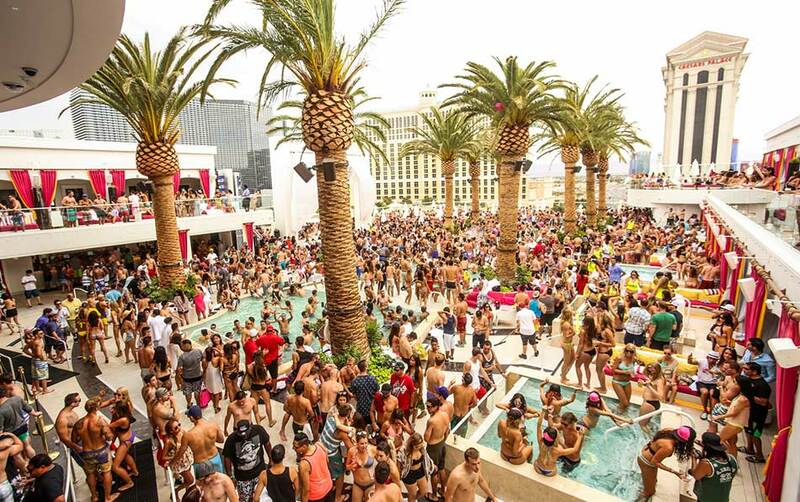 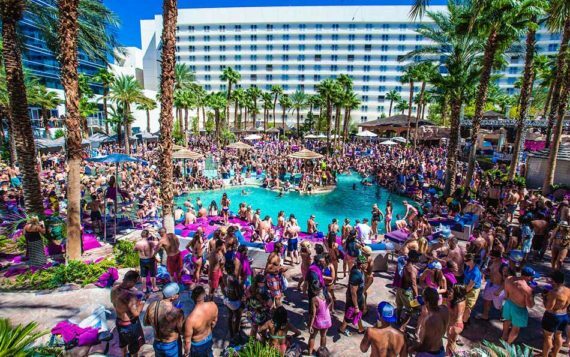 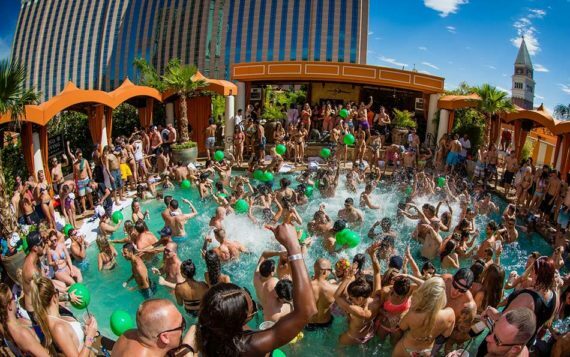 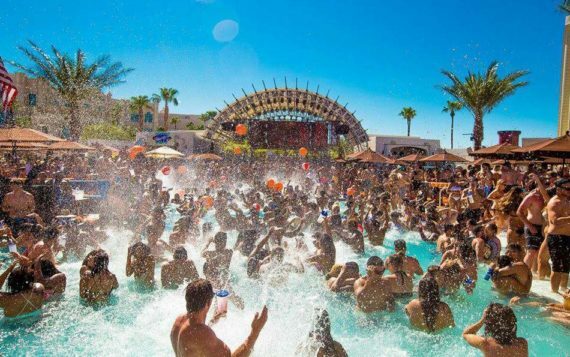 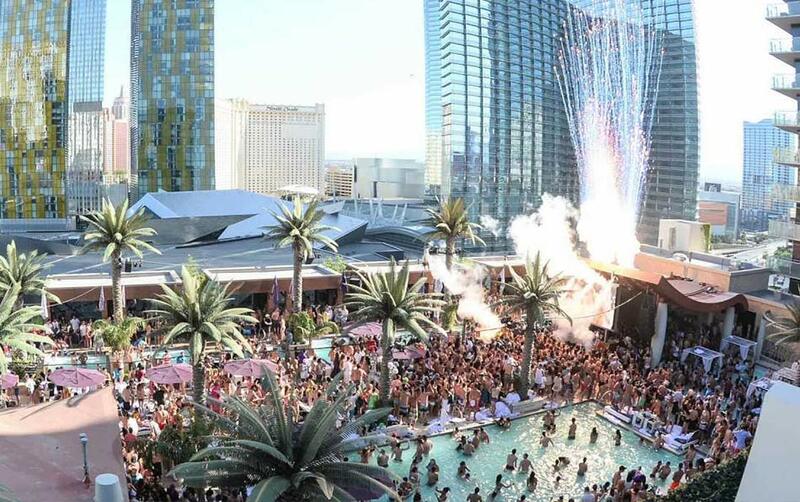 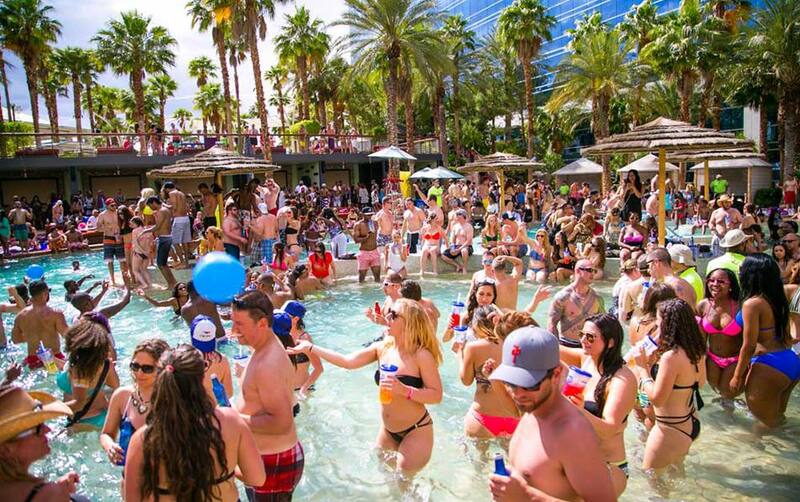 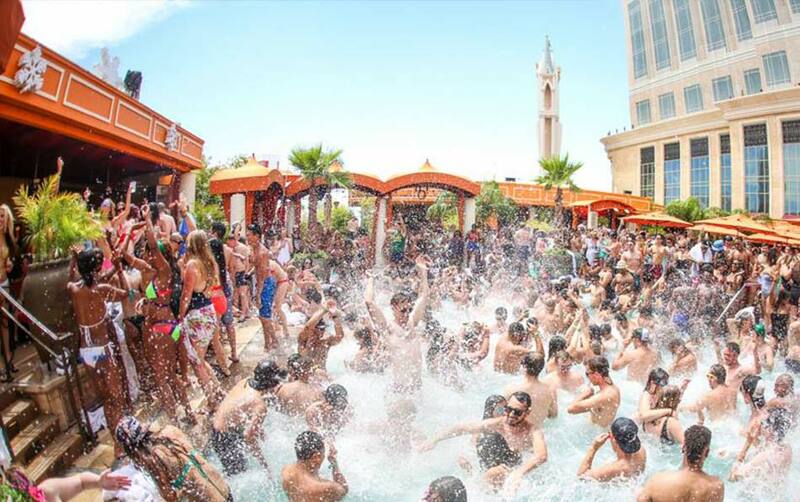 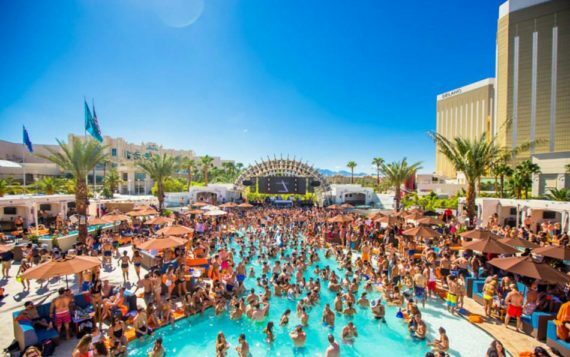 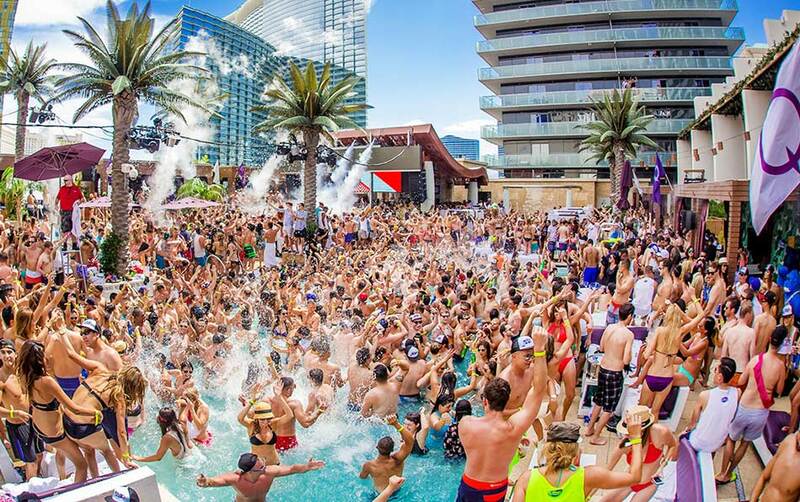 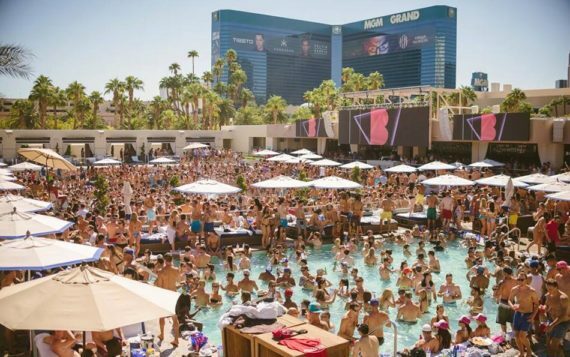 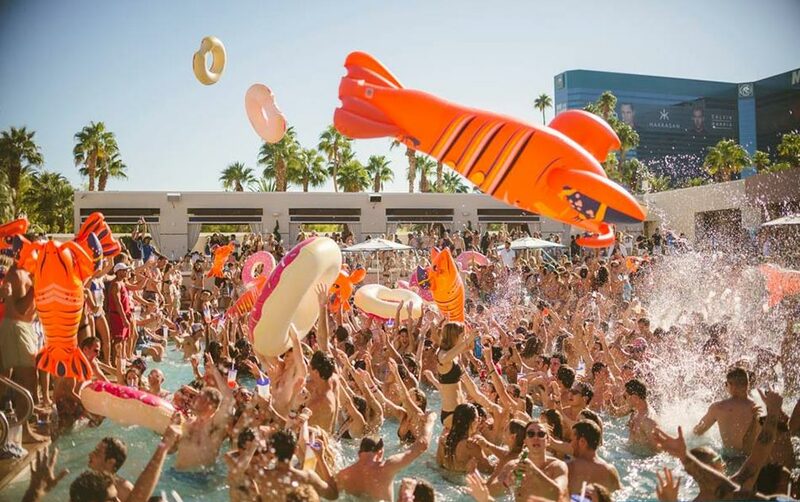 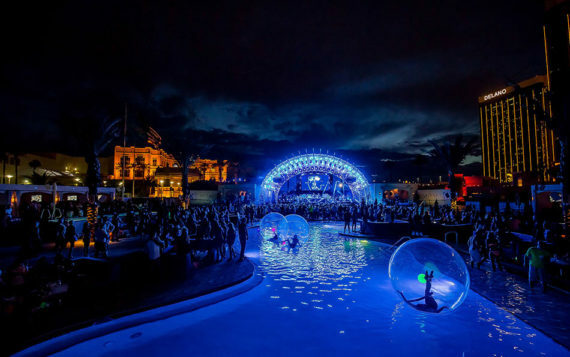 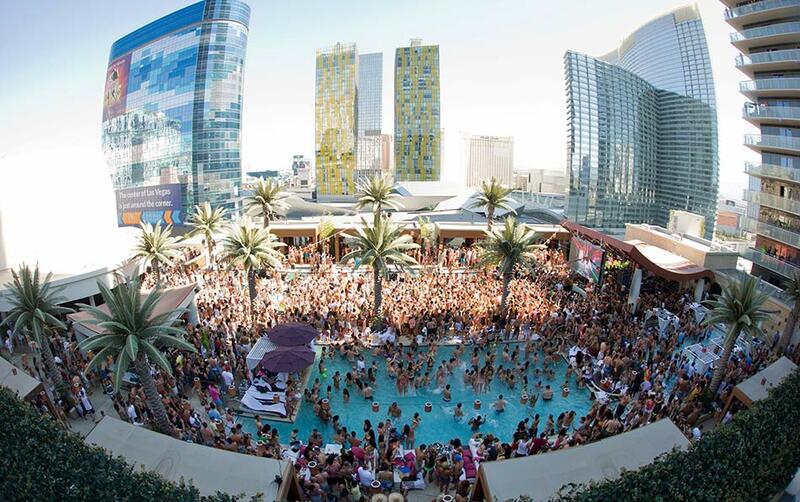 Encore Beach Club is without a doubt one of the most decadent pool parties in the World. The 50,000 sq ft venue features 40-ft palm trees surrounding three tiered pools. There are couches, and day beds featuring private safes. 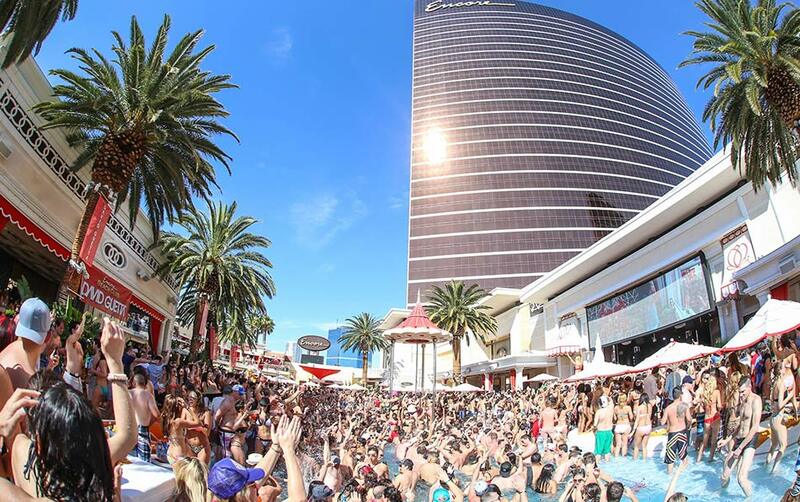 Marquee Dayclub really is an impressive place, with Bungalow lofts that come equipped with their own private pool/jacuzzi, state of the art cabanas & daybeds right next to the pool. 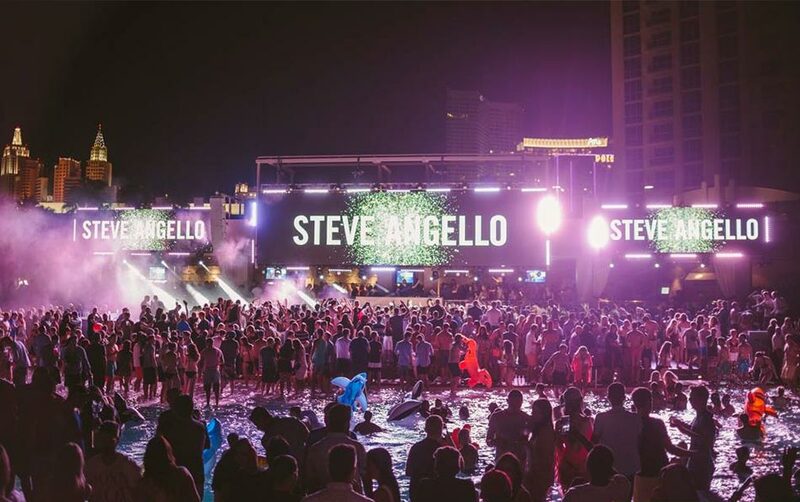 A revolutionary open-air entertainment & nightlife destination combines the best of day & nightlife in one of the most electric settings in Vegas. 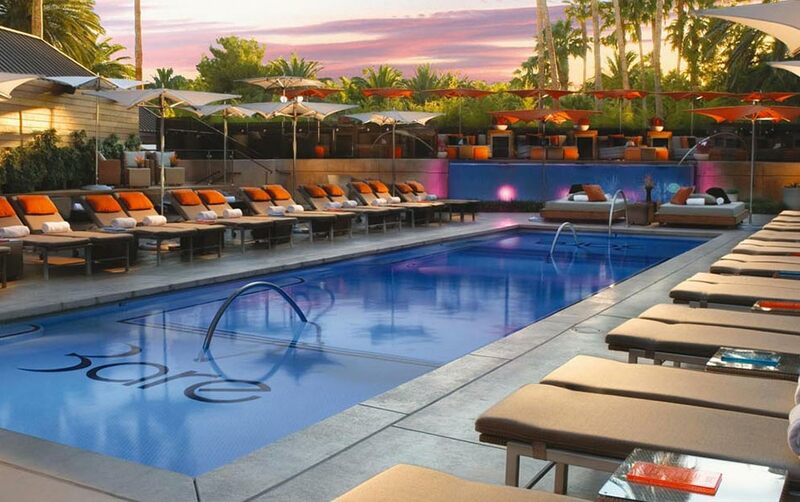 Bare is a Las Vegas pool club located at Mirage Hotel & Casino, adjacent to the Mirage Pool. 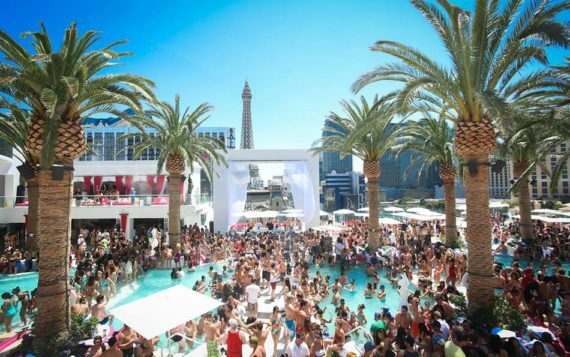 Bare is an exclusive adult environment presenting an alternative to the traditional pool experience found in Las Vegas. Tao Beach is the daylife extension of Tao Asian Bistro and Nightclub, not only for daytime use as a pool club, but as an extension of the nightclub during the night hours. 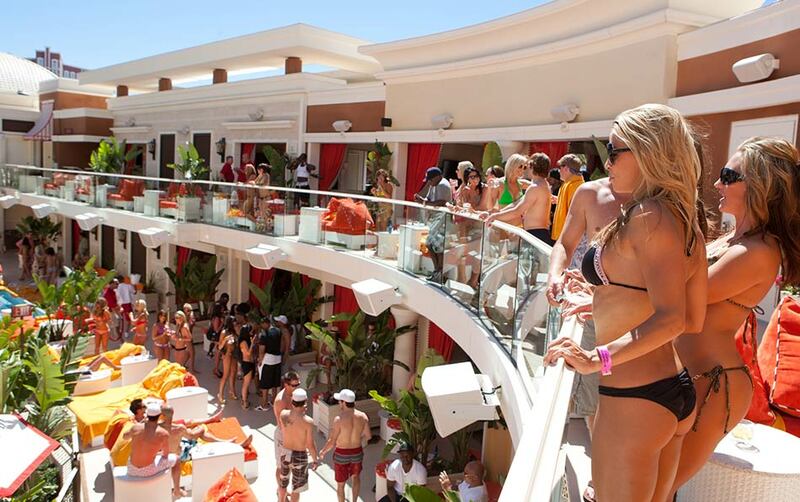 A very intimate pool party where you can be sure you will see the sexiest clientele.